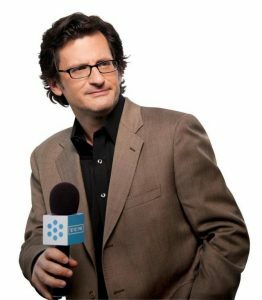 Ben Mankiewicz of Turner Classic Movies talks with TV Time Machine host Jim Benson about Summer Under the Stars, airing throughout the month of August on TCM. 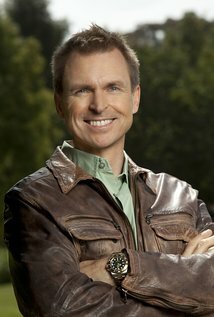 Phil Keoghan talks with TV Time Machine host Jim Benson about his new special Flying High with Phil Keoghan, showcasing the people and places of his native country New Zealand, airing only on the Smithsonian Channel. 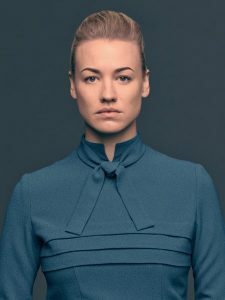 Yvonne Strahovski of The Handmaid’s Tale talks with TV Time Machine radio host Jim Benson about starring as Serena Joy in the acclaimed series, which is available on Hulu.Com. 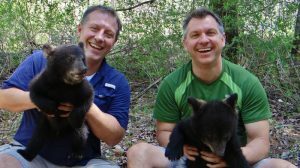 The Kratt Brothers, Chris and Martin, talk with TV Time Machine radio host Jim Benson about their new specials, Wild Alaska Live and Wild Kratts Alaska: Heroes Journey, which air July 23rd and 24th on PBS and PBS Kids.